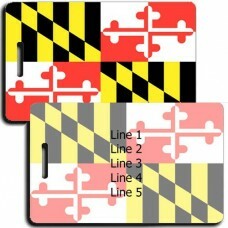 Fly your state colors with one of our United States Flag Luggage Tags! 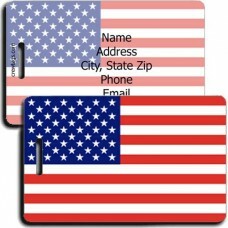 We can print just about anything you want on the Alaska Flag back with up to five lines of text. 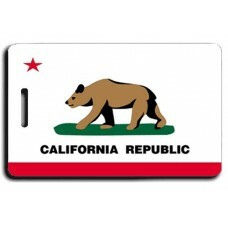 Take this California State Flag Luggage Tag with you on your next trip! 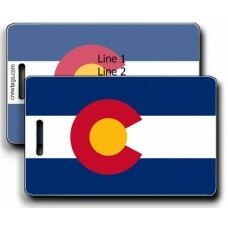 We can print just about..
Take this Colorado State Flag Luggage Tag with you on your next trip! 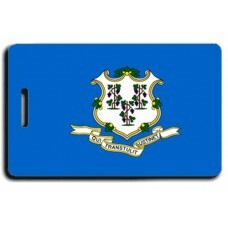 We can print just about a..
Take this Connecticut State Flag Luggage Tag with you on your next trip! 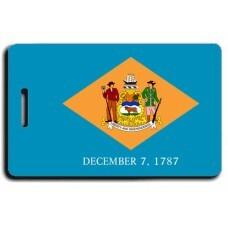 We can print just..
Take this Delaware State Flag Luggage Tag with you on your next trip! 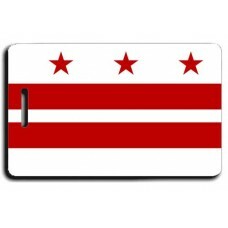 We can print just about a..
Take this District of Columbia Flag Luggage Tag with you on your next trip! 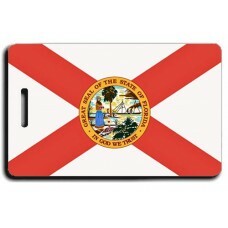 We can print just a..
Take this Florida State Flag Luggage Tag with you on your next trip! 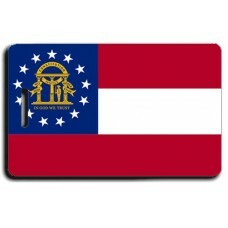 We can print just about an..
Take this Georgia State Flag Luggage Tag with you on your next trip! 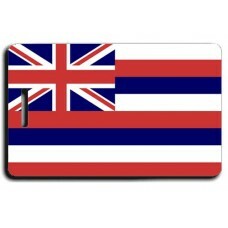 We can print just about an..
Take this Hawaii State Flag Luggage Tag with you on your next trip! 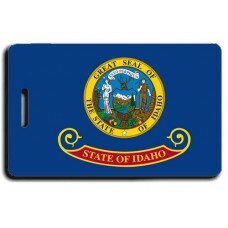 We can print just about any..
Take this Idaho State Flag Luggage Tag with you on your next trip! 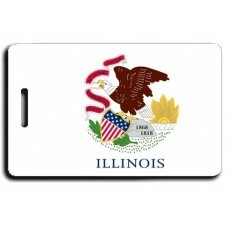 We can print just about anyt..
Take this Illinois State Flag Luggage Tag with you on your next trip! 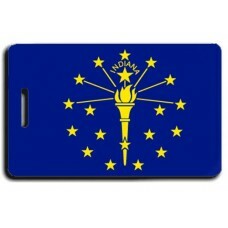 We can print just about a..
Take this Indiana State Flag Luggage Tag with you on your next trip! 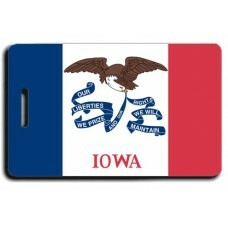 We can print just about an..
Take this Iowa State Flag Luggage Tag with you on your next trip! 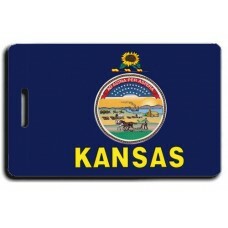 We can print just about anyth..
Take this Kansas State Flag Luggage Tag with you on your next trip! 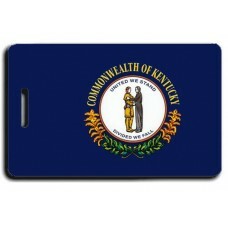 We can print just about any..
Take this Kentucky State Flag Luggage Tag with you on your next trip! We can print just about a..